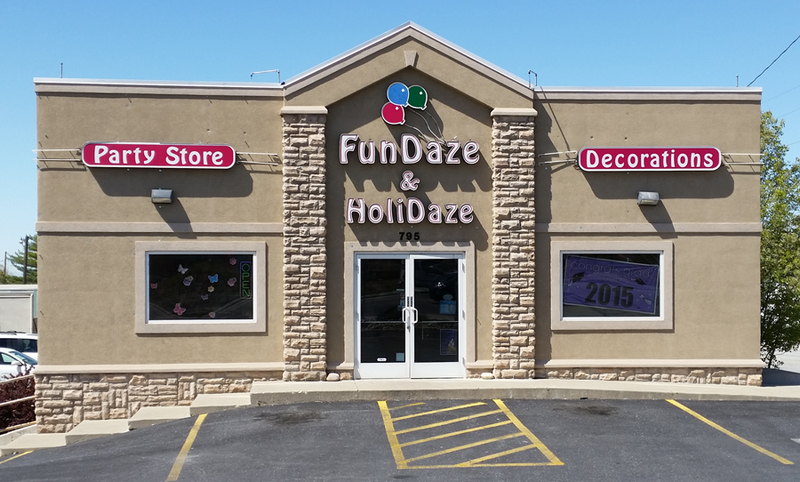 Welcome to Fundaze & Holidaze – the party store! At Fundaze, our goal is to “put the fun in your daze”. Let us help you create a great party or event. Come in or give us a call. We are your local, family party store.